This article on Narratively talks about a group of poets in Paris during this period of terror. You might recognize poets like Alberto Rigettini, David Barnes, Josh Cake, the Poetry Brothel’s Crew and many others, including yourself, downstairs au Chat Noir or in the Caves Saint Sabin. Click here. 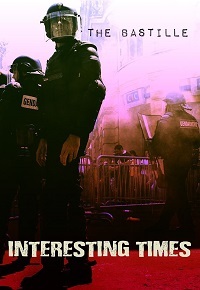 This entry was posted in Interesting things and press, SpokenWord report, Stories and tagged anglophone, chat noir, emerging writers, Expat, literary, literary magazine, literary scene, live poetry, open mic, open mike, paris attacks, Performance, Poem, Poetry, poetry reading, poets, Spoken Word Paris, terrorism, underground, writers. Bookmark the permalink.